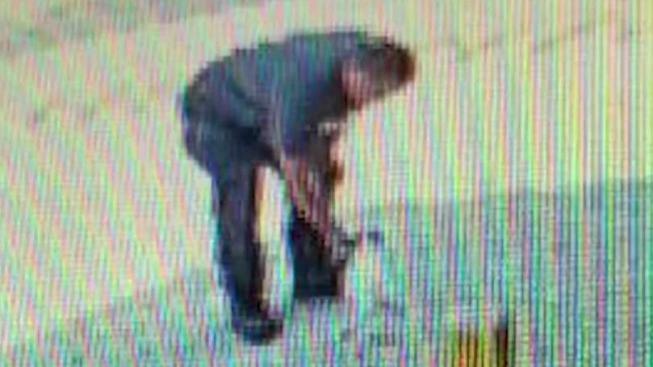 Police say a man who took a comfort dog from a gas station was a good Samaritan. A comfort dog who was stolen from a gas station in Chelsa, Massachusetts while its owner was experiencing a medical emergency was found safe on Thursday. At approximately 9:20 a.m. on Wednesday, Chelsea police responded to a welfare check for an employee at the Premium Petrol Gas Station on Broadway. The employee declined medical attention and instead called out for her comfort dog, who never responded. Officers reviewed surveillance footage and saw that the dog was approached by a man who arrived in a red sedan. The man returned to his vehicle to fill it with gas and when he went inside his car, the comfort dog jumped in the vehicle as well. The gas station employee showed officers a doctor’s note that deemed her pet as a comfort dog. The vehicle that drove away with the dog was described as a red, 2001 sedan with a New Hampshire license plates.